Monstersitters Esme and Roy use the power of play to help younger monsters through familiar situations. The iconic series helps children grow smarter, stronger and kinder by providing them with quality educational programming. 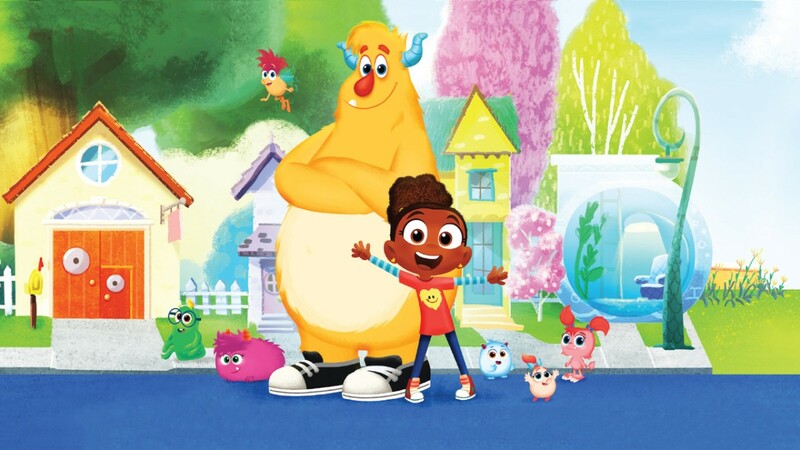 This Emmy-winning series presents a medley of music, art and dance designed to introduce young children to masterpieces of these arts. One of the most beloved children's books of all time comes to life for the first time ever in this animated special. 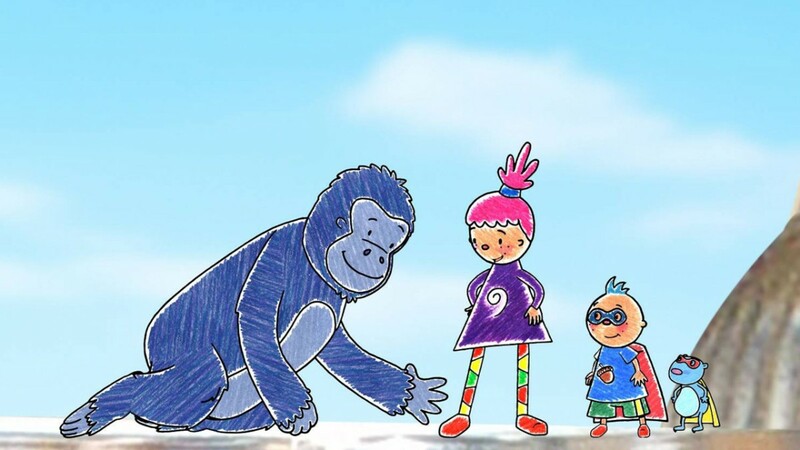 This documentary series on the environment features a collection of kids' songs, activism and heartfelt tips for protecting the planet. With her big imagination and fancy words, Pinky Dinky Doo dances her way into her Story Box to tell silly stories to her brother Tyler and their pet, Mr. Guinea Pig. 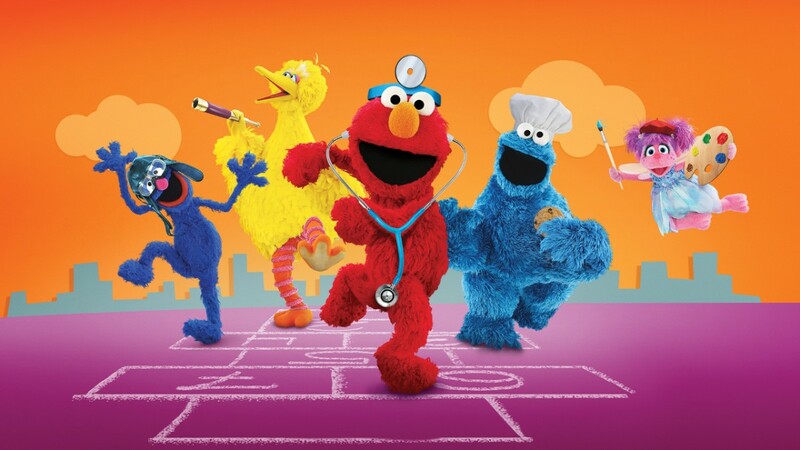 In its 49th edition, Sesame Street explores learning through play. 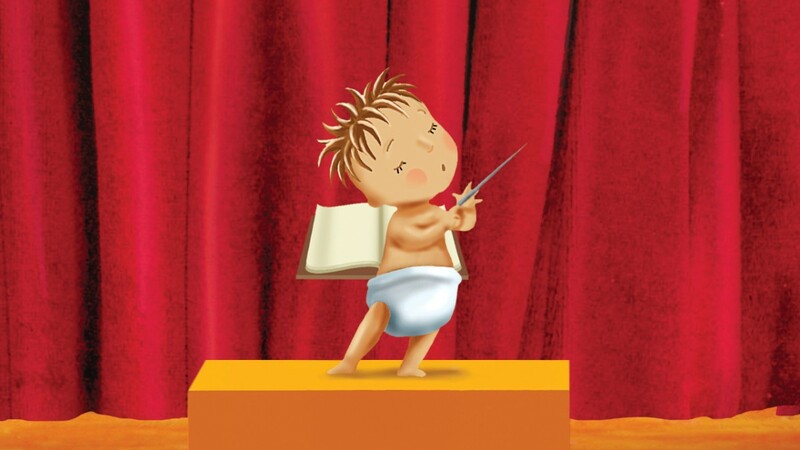 See how kids build school readiness skills as they embody different career roles during play. 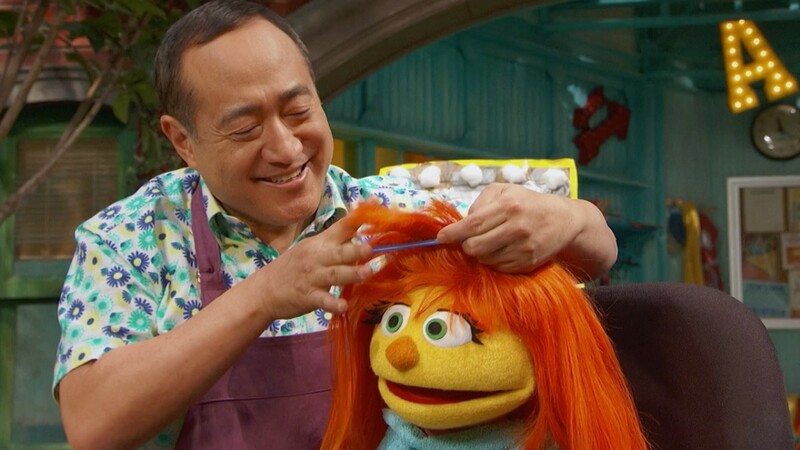 Elmo, Abby and Alan pretend to be stylists to help Julia feel less scared about getting a haircut. 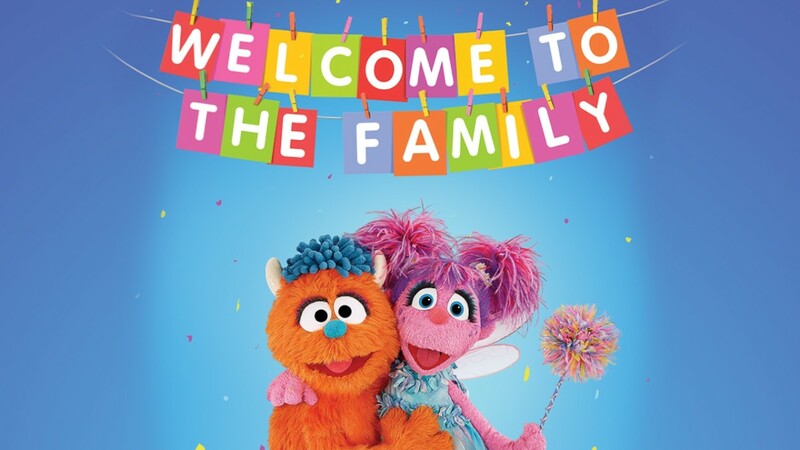 For 50 years, Sesame Street has celebrated the importance of coming closer together and overcoming differences. 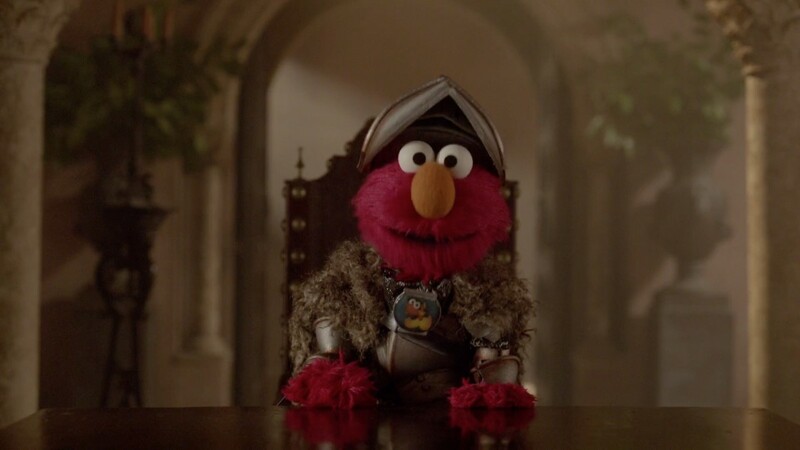 If anyone can convince Game of Thrones' Cersei and Tyrion to get along, a familiar furry red friend might just be the one. 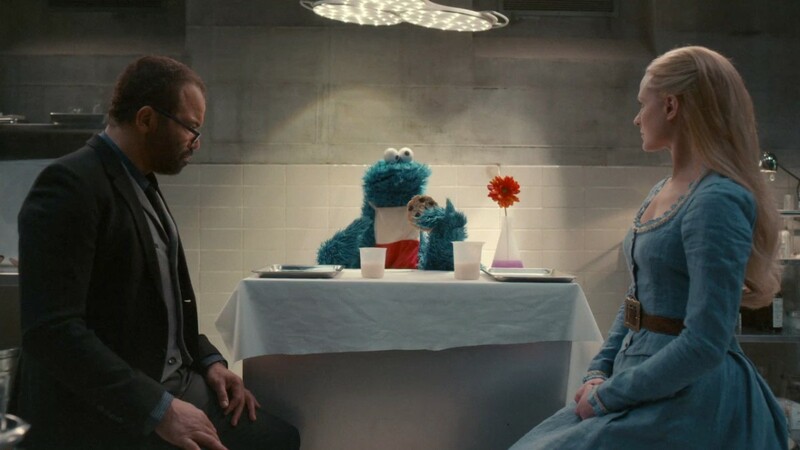 People, monsters, even Westworld’s hosts understand the importance of respect. 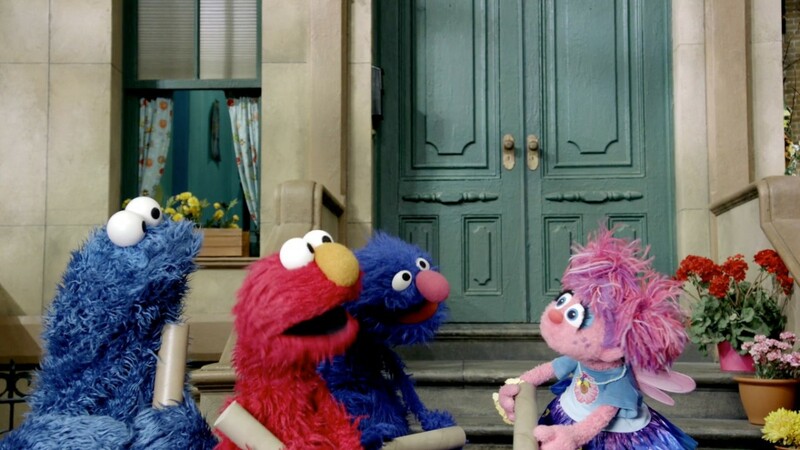 Check out some of our favorite initiatives from Sesame Street. Share these lessons of respect and kindness with your kids. 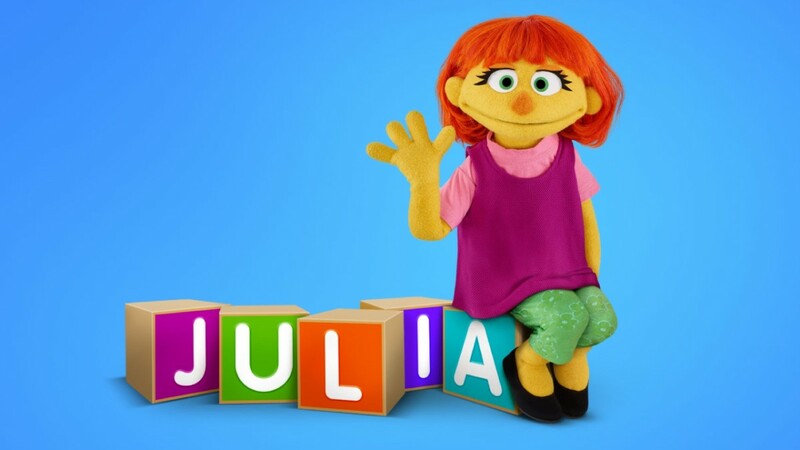 Julia is new to the neighborhood. She loves to sing and play. And she has autism. Welcome Abby’s stepbrother, Rudy, to the family.